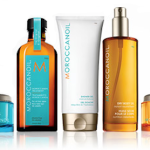 Summer just got a little more luxurious with the introduction of the Moroccanoil® Sun™ Collection. The collection, which includes three broad-spectrum Sunscreens and an After-Sun Milk, has a “where have you been all my life?” effect on me. 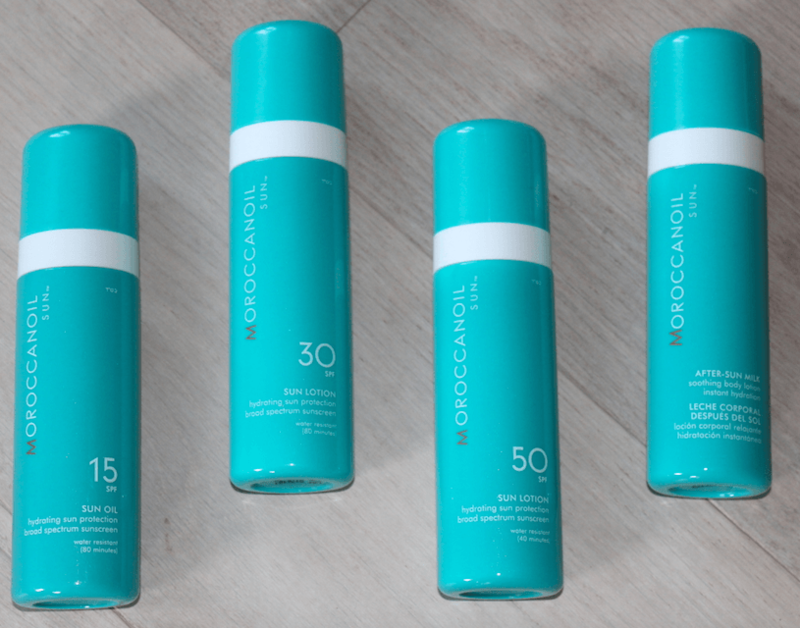 I like the variety in the range of sun protection options in the Moroccanoil Sun™ Collection. 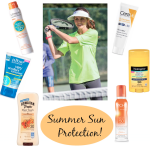 Although the amount of sun protection varies, the products do share similarities. I know you’re wondering if the Moroccanoil Sun™ Collection shares that crazy-good Moroccanoil scent that has a cult-like obsession. 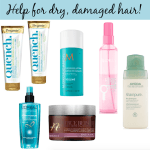 While the scent isn’t exactly the same as the Moroccanoil hair products, it is wonderful. The Sun Collection has a delicate Monoï fragrance; a perfume oil that’s created through the ancient tradition of soaking Tahitian Gardenia petals in coconut oil. Love! In addition to broad-spectrum UVA/UVA protection, each of the the Sun Collection sunscreens are formulated with antioxidant-rich argan oil and Vitamin E, so skin is always nourished and hydrated. The amount of water resistance varies by product, so check the label before use. The After-Sun Milk is infused with coconut and passion fruit oils, cooling aloe, argan oil and Vitamin E. The packaging is sleek and elegant. One thing that impressed me about the sunscreens in the Moroccanoil Sun™ Collection is the wear time on the skin. The Sun Oil SPF 15 is lightweight and when I use it, I just spray it on and don’t rub it in. The mist is fine and lightweight, not heavy at all. 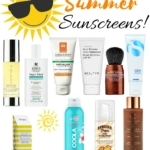 The SPF 30 and SPF 50 are lightweight (not thick or heavy) lotions. 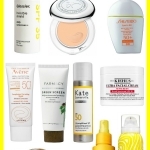 Since my preference is always to reach for the highest sun protection, the SPF 50 Sun Lotion is what I’ve been reaching for. I’m hoping that the Moroccanoil Sun™ Collection will eventually include travel sizes and a UV-protectant product for the hair (hint, hint!). 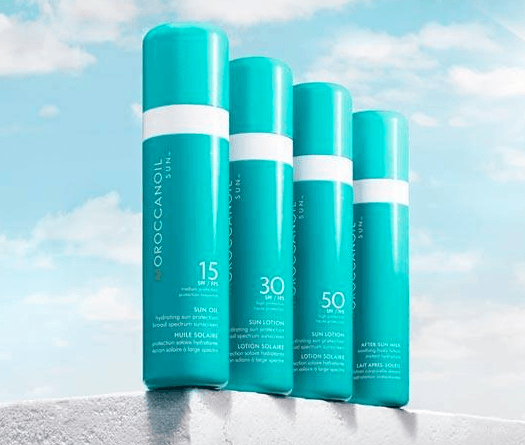 I love the Moroccanoil Sun™ Collection–the variety of sunscreens and textures available, the After-Sun Milk, great packaging…definitely a winner. You can find the Moroccanoil Sun™ Collection in select spa and retail locations (including Nordstrom) and at Moroccanoil.com. 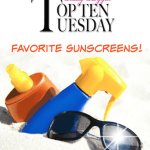 Don’t Fry Day…New Summer Sunscreens!